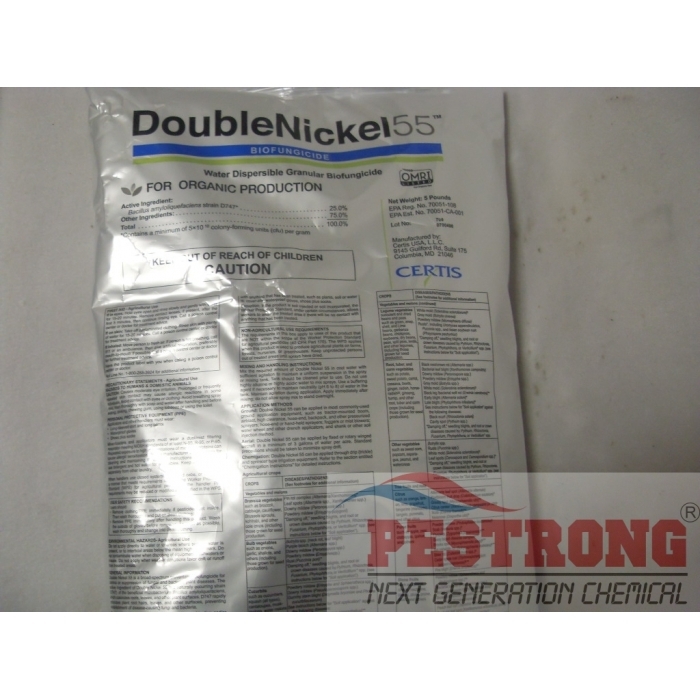 Where to Buy Double Nickel 55, Double Nickel 55 Biofungicide - 5 Lb - $164.95 for Sale with Fast Free Shipping! 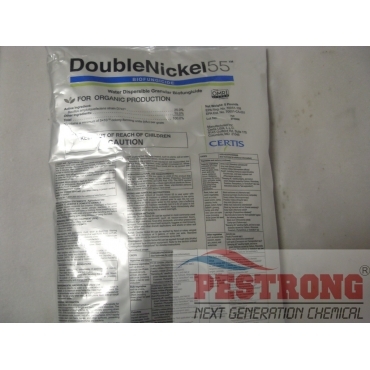 Double Nickel 55 Biofungicide - 5 Lb contains bacillus amyloliquefaciens strain D747 thats controls fungal and bacterial plant diseases of fruit & vegetables. Spray Interval: Begin applications at crop emergence, transplanting or when conditions are conducive to development of disease. Repeat applications every 7 to 10 days or as needed for as long as conditions favor disease development. This biological fungicide works great. I love that it's a biological product and not a chemical. It's great for my organic garden not only because it's biological but also that it's strong at taking care of some nasty fungi.